We’ve already eaten three whole pumpkin pies. We’re quite happy and our belts are long gone. 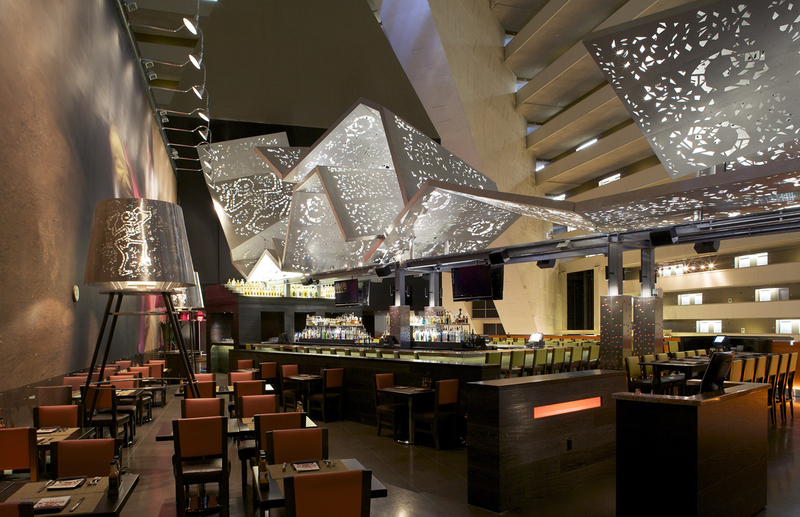 So we figured it was time to share with you some of your best options for spending Thanksgiving weekend in Las Vegas. We’ve got music, comedy and a whole lot of food. And we’re gonna get super sappy right now, but we wanna say what we’re thankful for: You. *blush* OK. Enough with that. On to the entertainment. We know this is what you really care about. We’re right there with you. In fact, we’re just about ready to dig into pumpkin pie number four. 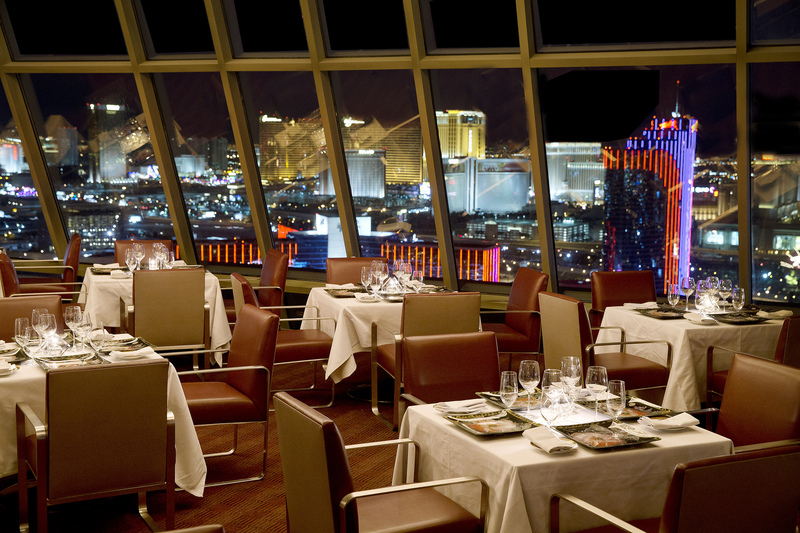 Here are some places to indulge in the culinary delights of Las Vegas, while still being thankful. Alize at the Palms = Thanksgiving with a view. Photo courtesy of Alize. Tacos and Tequila. Not pictured: Tacos or tequila. Photo courtesy of Tacos and Tequila and Peter Harasty. VegeNation in Downtown Las Vegas: A four-course vegan feast full of butternut squash ravioli, pumpkin coconut bisque, stuffed Thanksliving roll and more for $50 ($30 for kids) including gratuity. And all proceeds go to help building gardens for schools. Tasty and helpful. Those are by no means the only dining options in the city this weekend. Check out some more options on our Thanksgiving dining blog, or search our dining pages for your new favorite spot. After you’ve filled your belly to the point that you’re pretty sure you need to buy entirely new pants for the plane ride home, you’ll want to sit back and enjoy some entertainment. This weekend, we’ve got several options for you, especially if you love ’90s R&B/Rap and/or ’60s classic rock with a hint of ’70s/’80s holdover. Did we hit all the decades? Bone Thugs-N-Harmony n all their bone thug glory. Photo courtesy of Bone Thugs-N-Harmony. When: Friday, Nov. 27 at 9 p.m.
They’re the group you probably made out to in your friend’s basement in 1995. No? Was that just us? OK then they’re the group you wish you made out to in your friend’s basement in 1995. Either way, Bone Thugs-N-Harmony set the sound for what much of the current R&B style evokes. This is a show that will take you places, even if you’re too stuffed to move. 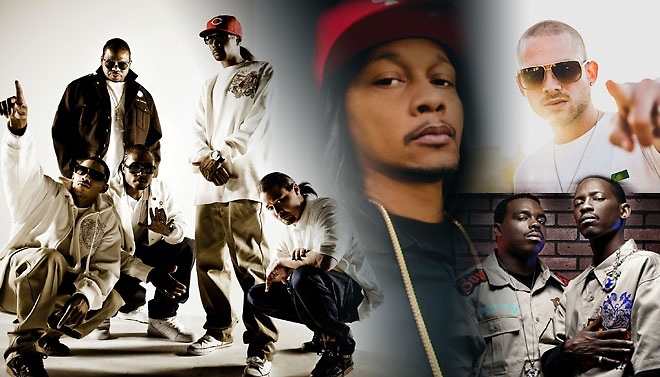 See Bone Thugs-N-Harmony with Tha Dogg Pound, DJ Quik and Collie Buddz. Get tickets on our shows page. 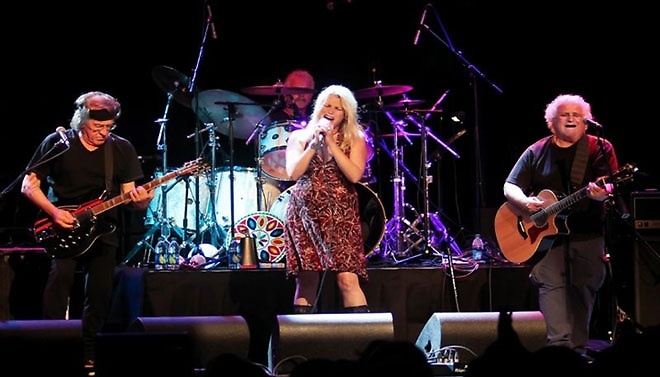 Jefferson Starship, seen here sans white rabbit. Photo courtesy of Jefferson Starship. When: Friday, Nov. 27 at 8 p.m. They may not have built this exact city, but it was built on rock ’n’ roll and we’re proud of that. The natural evolution of Jefferson Airplane, Jefferson Starship brought us some of the most memorable songs of the ’60s and never let up. Who among us hasn’t been all alone, heard “We Built this City” come on the radio and started to rock out, only to realize you’re in fact not alone, you’re in the middle of a Starbucks and everyone is staring at you. It’s cool. Just own it. But do save some of that energy for this weekend. And be sure to get your tickets on our shows page. Bill Gardell being all smooth as hell. Photo courtesy of Billy Gardell. You may know him from his hit show “Mike & Molly” or from his guest spots on “Yes, Dear.” That was a good show and we don’t care what anyone says. 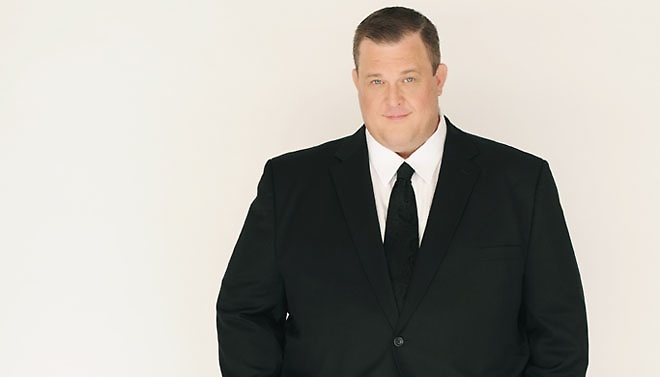 But you haven’t really gotten to know Billy Gardell until you’ve seen his standup. Having toured with legends like George Carlin and Dennis Miller, Gardell is a grounded comic everyone can relate to. Get some tickets on our show page. Aries Spears, seen here having just defeated a baby at boxing. T.K.O. in the 12th round. Photo courtesy of Aries Spears. When: Friday, Nov. 27 and Saturday, Nov. 28 at 8 p.m.
We can still hear his name being called in the opening sequence of MadTV. The Fox alum has been touring and making audiences laugh for years including his specials “Look I’m Smiling” and “The Underground.” Now he’s bringing his smile to two nights at the Orleans for a limited engagement. 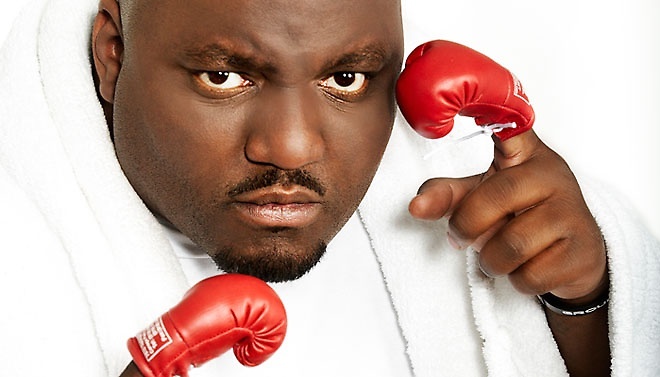 For a night, or two, of hilarious comedy, check out Aries Spears at the Orleans. Hey, Whitney Cummings, where can we get that wallpaper? It would look great in our chill chalet. Photo courtesy of Whitney Cummings. When: Saturday, Nov. 28 at 9:30 p.m.
She created the show “2 Broke Girls,” starred in “Whitney,” ripped people apart on various Comedy Central Roasts and was the first to announce the existence of the Lipshtick Comedy Series in which she’s already performed numerous times. You’d think she’d be tired, but she just keeps going. She’s really making the rest of us look lazy, but we love her anyway. Whitney Cummings brings her quick wit and unapologetic comedy to the Venetian this weekend. Get tickets on the show page. 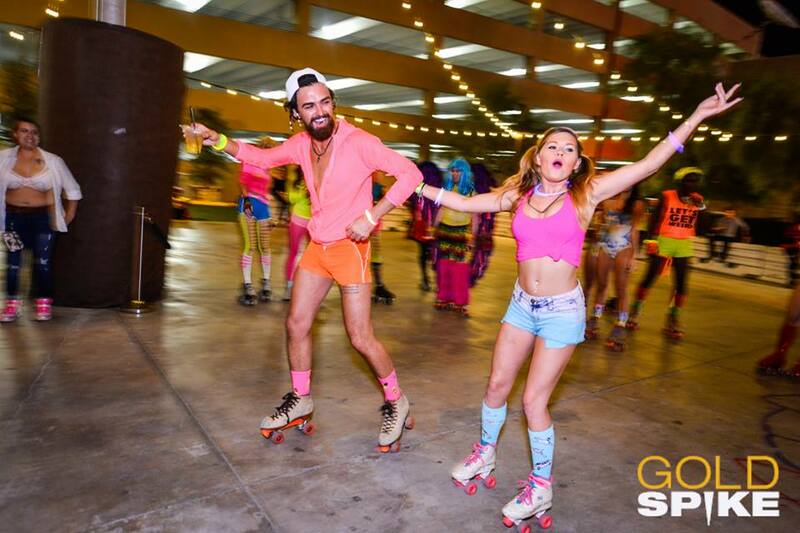 Some fun roller skating at Gold Spike. It’ll be like this but with turkey instead of skates. It could get messy. Photo courtesy of Gold Spike. When: Wednesday, Nov. 25 at 10 p.m.
Why have Thanksgiving when you can have Turntgiving? At Gold Spike, the bar/club/all around awesome place to every be always, is giving the day before Thanksgiving a new model, and we want everyone to be a part of it. This is a party like none other, unless your parties usually involved performances by Mahi, drinks specials, giveaways and Turkey Bowling. Yes. Turkey. Bowling. If you don’t know what that is then you’ll just have to show up and find out. Check out our deals page for the hottest deals in town and our shopping page for some ideas of where to get that precious gift that you plan on giving someone else but will actually just keep for yourself. It’s OK. You deserve it.